Turning dreams into reality involves some luck. Organizations often discount the role of luck in strategic outcomes. You can’t plan your way into getting struck by lightening. Luck does play a roll in our success, but luck was never meant to be a strategy. If you are using luck as a strategy you will soon be living a fantasy. “Dreams plus Luck” is in the same camp as winning the lottery. “Dreams plus a Learning Agenda” is a commitment to a reality. 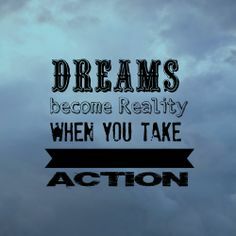 Dreams are highly beneficial when accompanied by action. But dreams without action enable people to live in a world of make believe. A dream without a plan is soon exposed. those who lead their life. Determine your goals and ask yourself: Where do I want to be next year? What do I need to do to accomplish these goals? Your answers become your learning agenda. Assess the skills or knowledge you’ll need. Some goals won’t require new skills or knowledge, but others will. What specific skills do you need to make your dream(s) come true? What skill that you already possess needs to be improved? Explore the best sources. Is it going back to school? Enrolling in a training course offered by your employer? Developing a relationship with mentors and/or coworkers who can teach you new skills or insights? Look for that optimal source for every skill you decide you need to learn. Create your learning agenda. You now have the information, so start creating your learning plan. It should lay out the skills and knowledge you need to acquire. It should include a timeline and be in writing. Execute. Let the fun begin. The sooner you get going, the sooner you’ll learn the knowledge and skills you need to enjoy and achieve your goals! Be aware of some subtle traps. Avoid these…. These doubts are common to all of us. One of the best ways to fight your doubts is to be clear on where you want to go. Life’s what ifs will move you towards your worst nightmare. Clarity will move you towards your dream. You are putting a stake in the ground. It’s solid. As you look at your dreams, don’t choose the hardest or the easiest. Choose the most important. 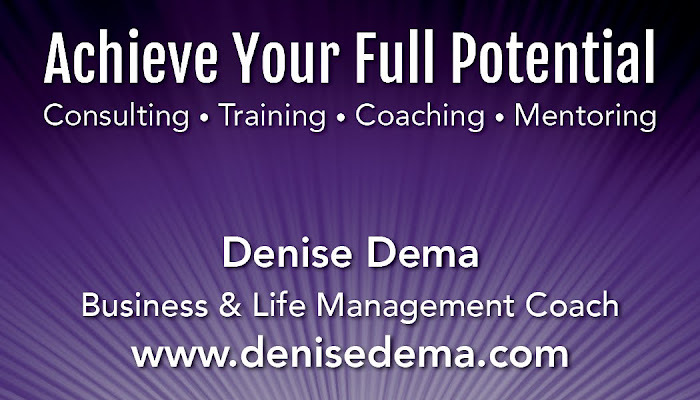 When you create dreams that align with your purpose you will discover overlap in a number of areas of your life.